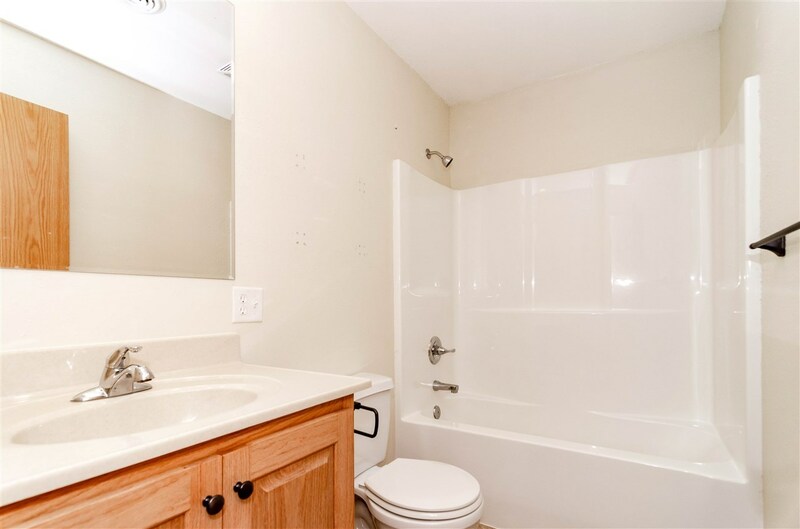 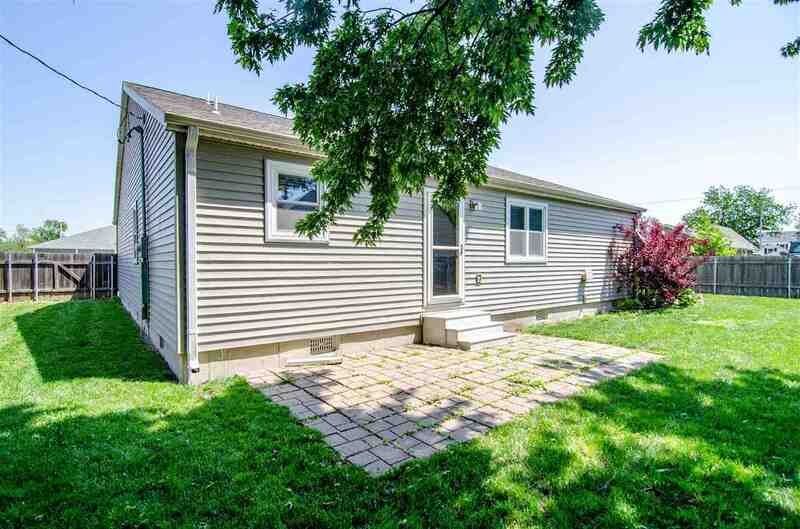 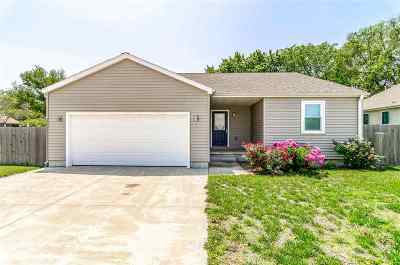 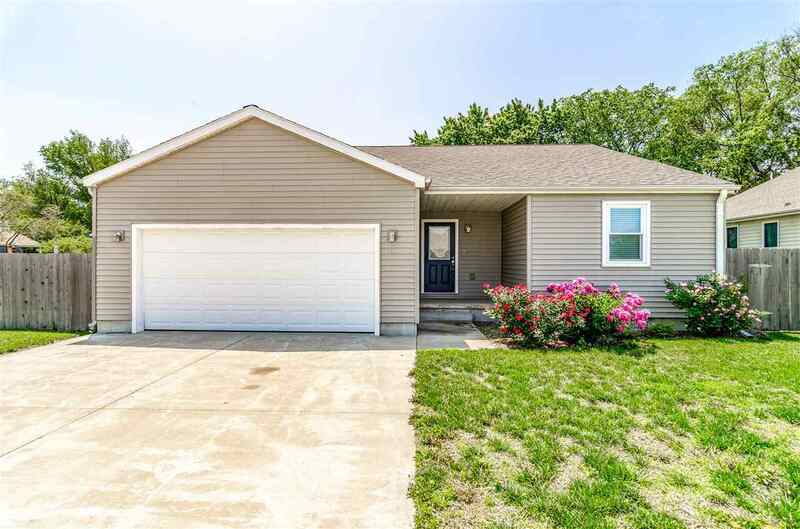 Take a look at this great 3 bedroom 2 bath home located in Chapman. Walking distance to downtown, schools, churches. 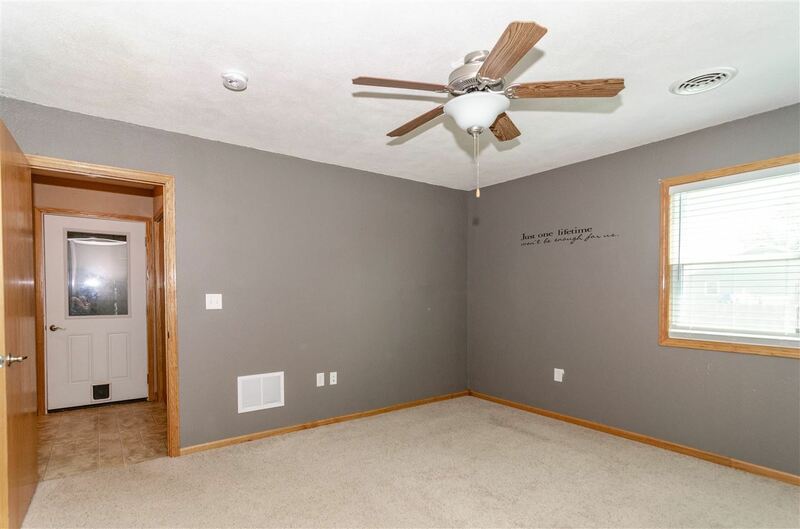 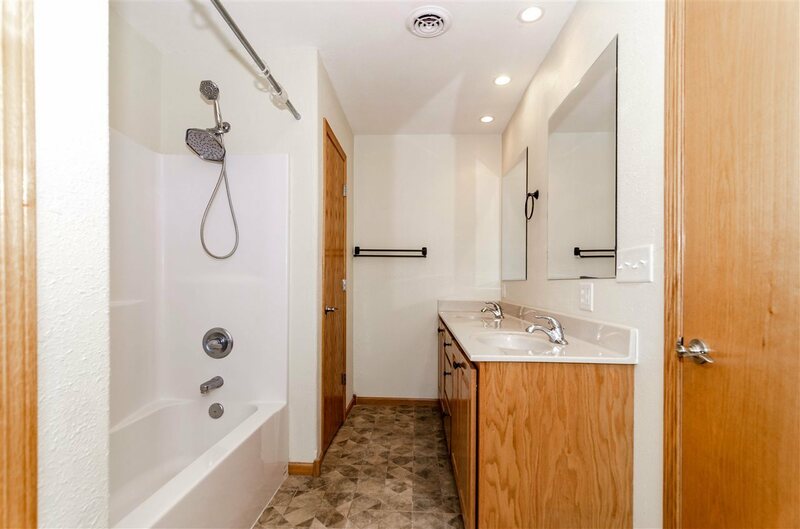 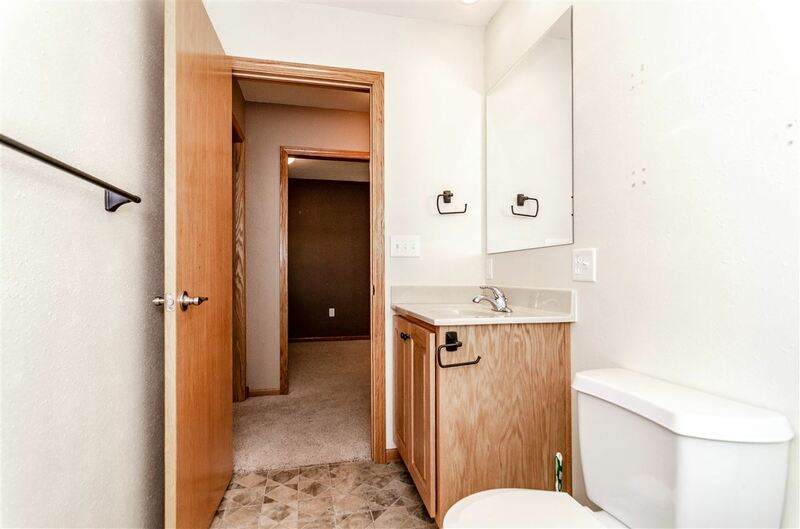 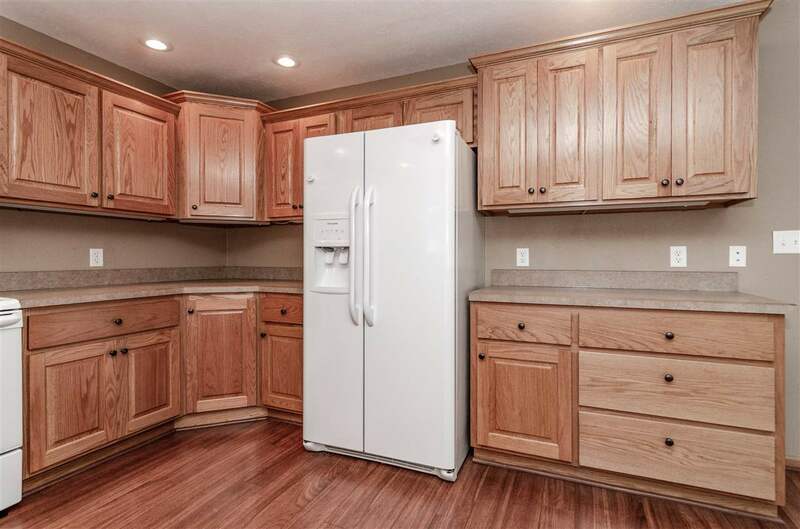 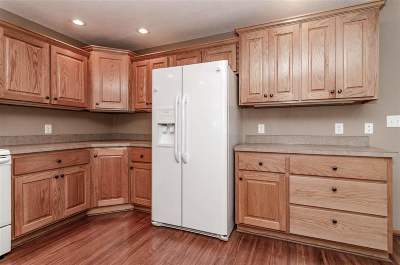 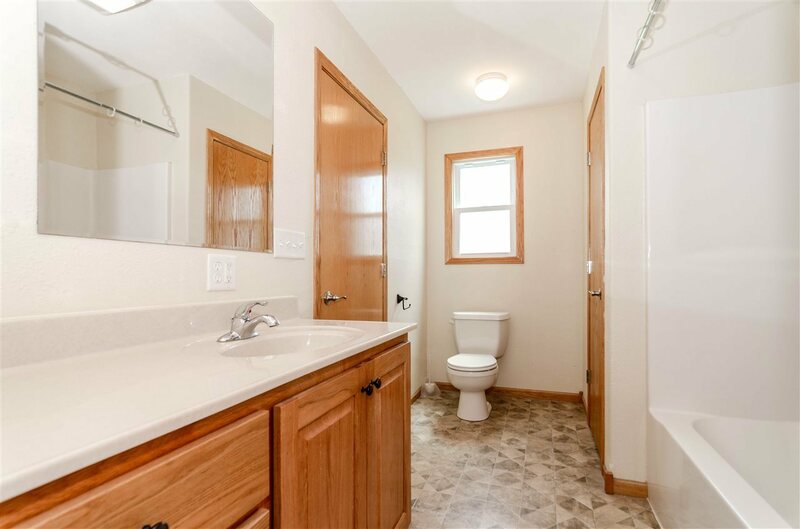 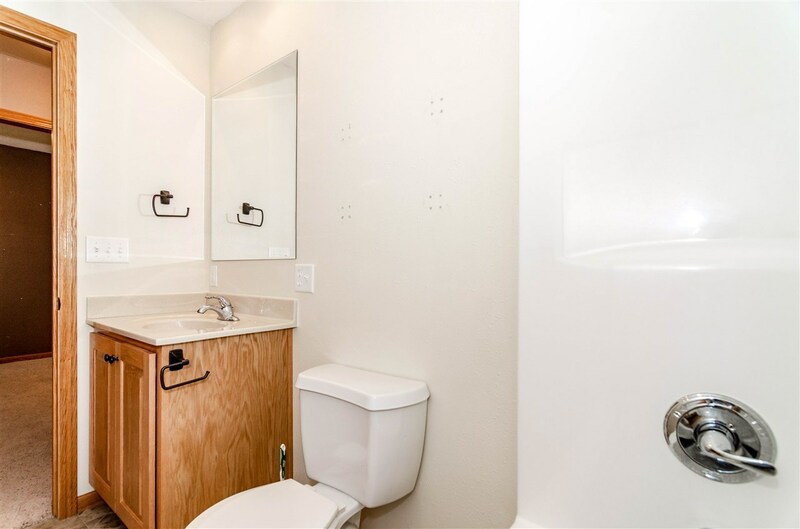 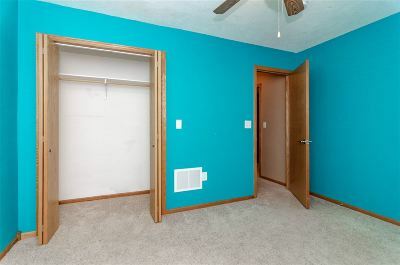 This home has some great features. 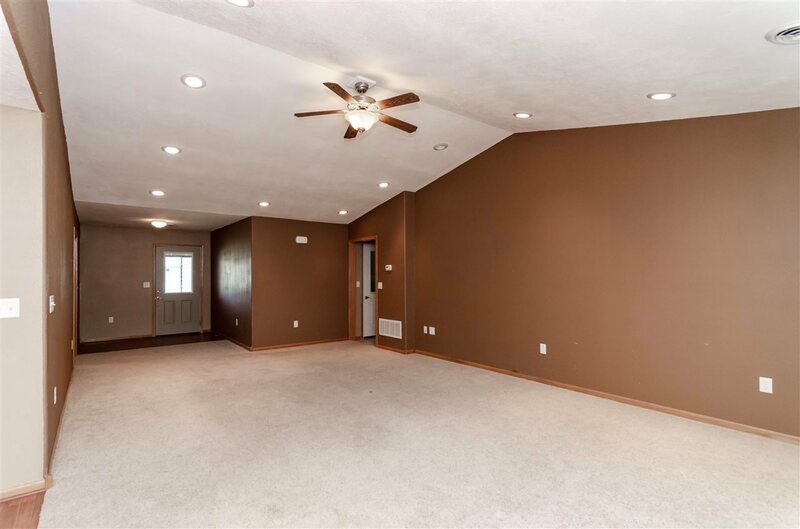 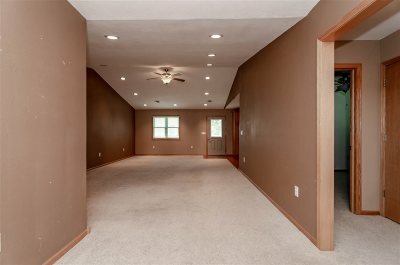 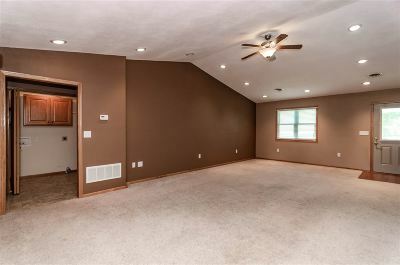 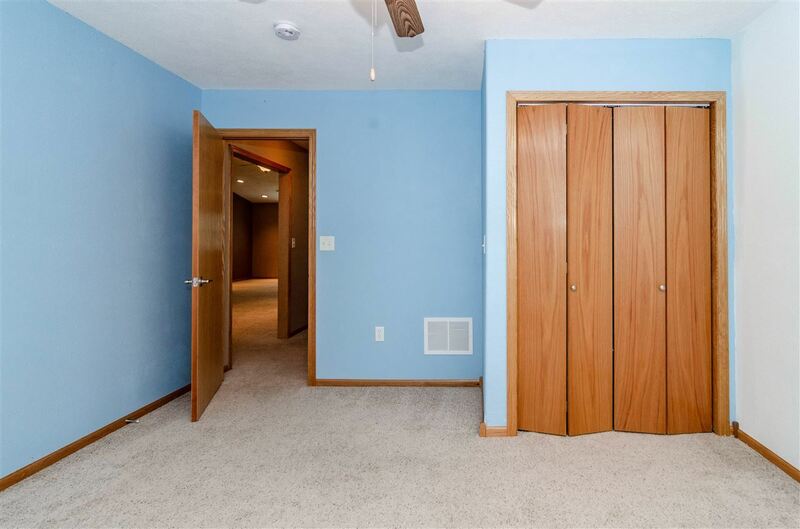 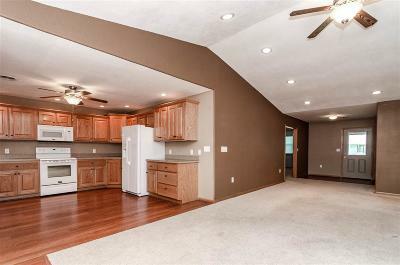 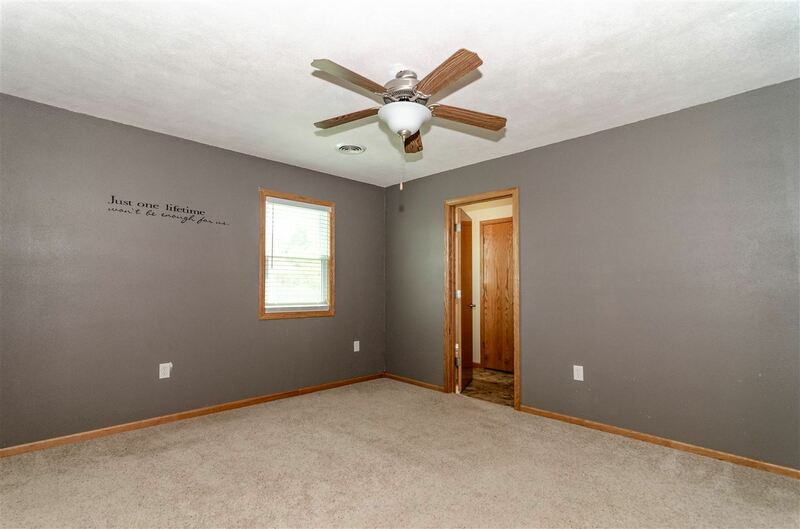 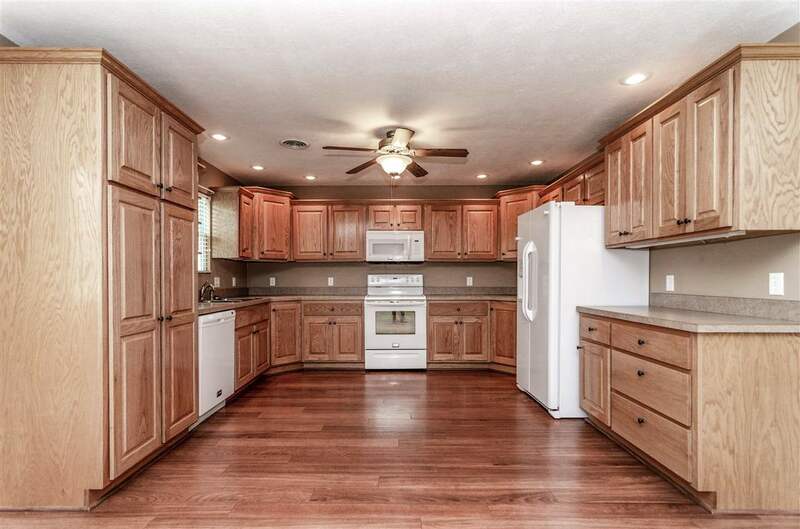 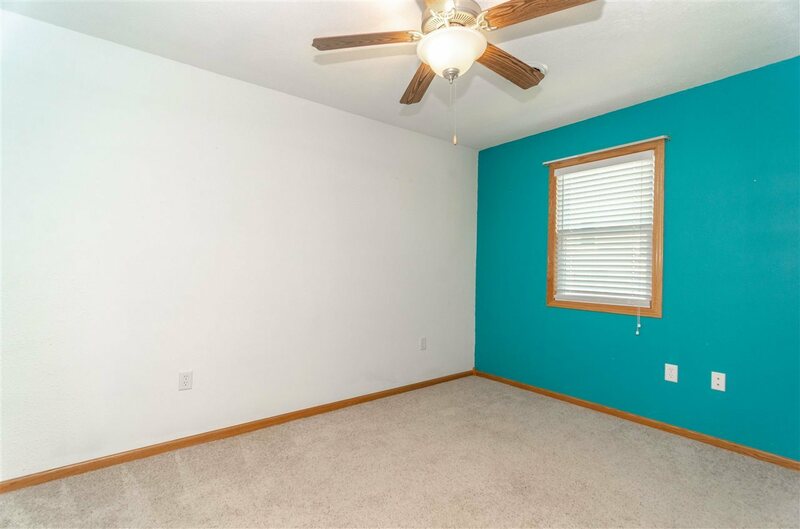 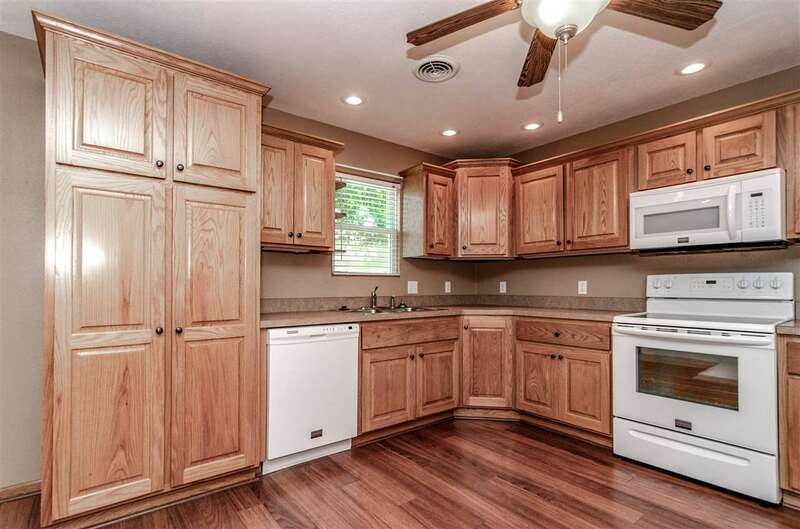 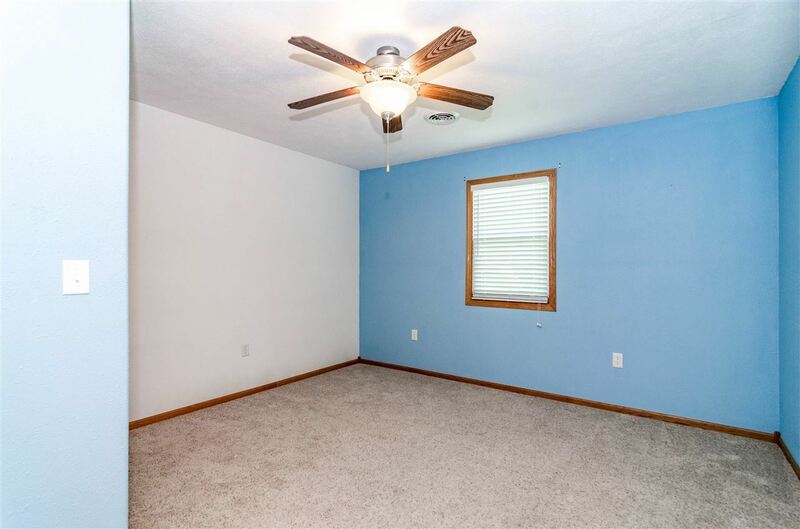 Vaulted ceilings in the living room, Large Open Kitchen, master suite with his and her closets, and much more. 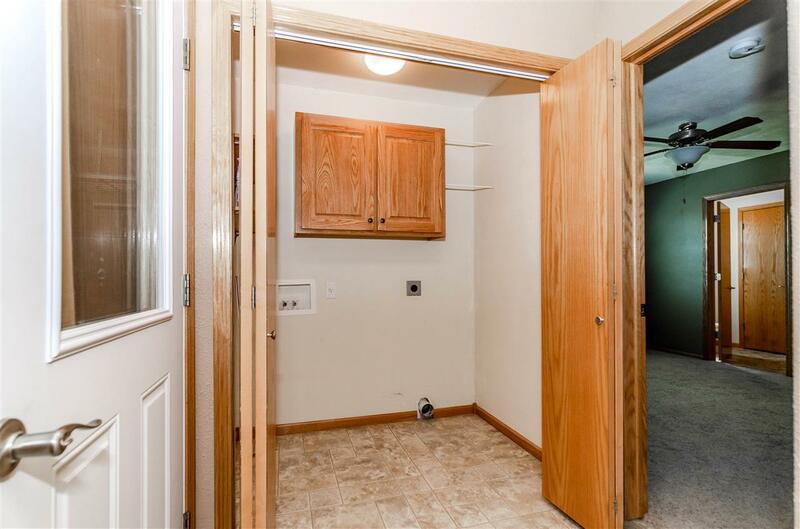 Two car oversized attached garage features a concrete safe room and plenty of storage. 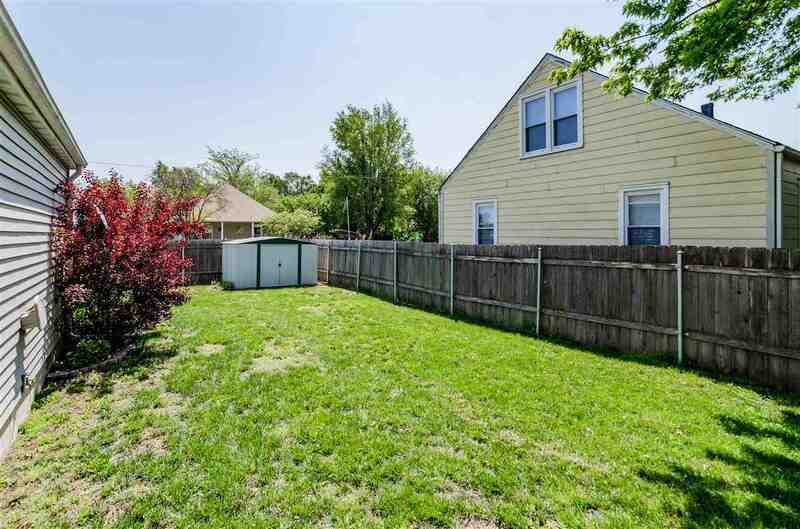 Great fenced in yard for entertaining. 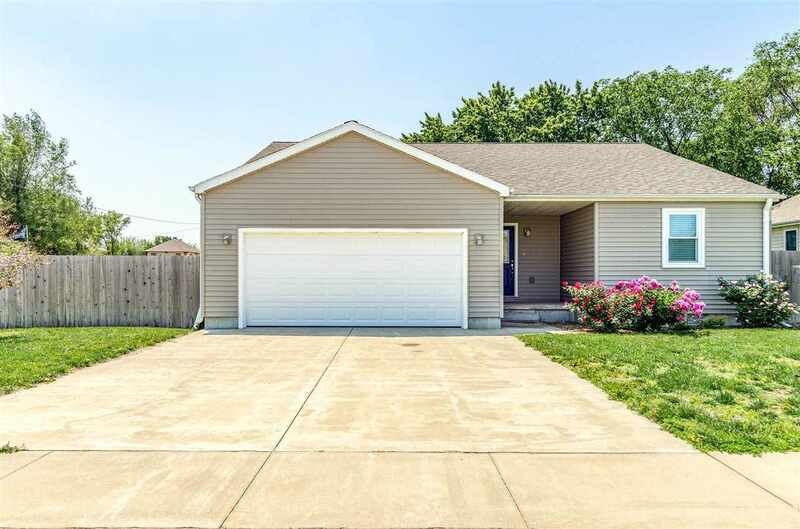 Call for your personal showing on this great property!